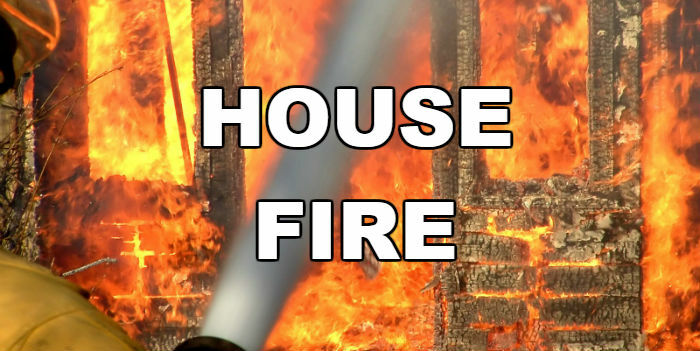 Multiple-volunteer fire departments responded to a house fire at 715 Bois D’Arc in Reno, that may have started while the homeowner was working on a hot water heater. The homeowner also told firefighters that there were thousands of rounds of ammunition in the home. There were no injuries.